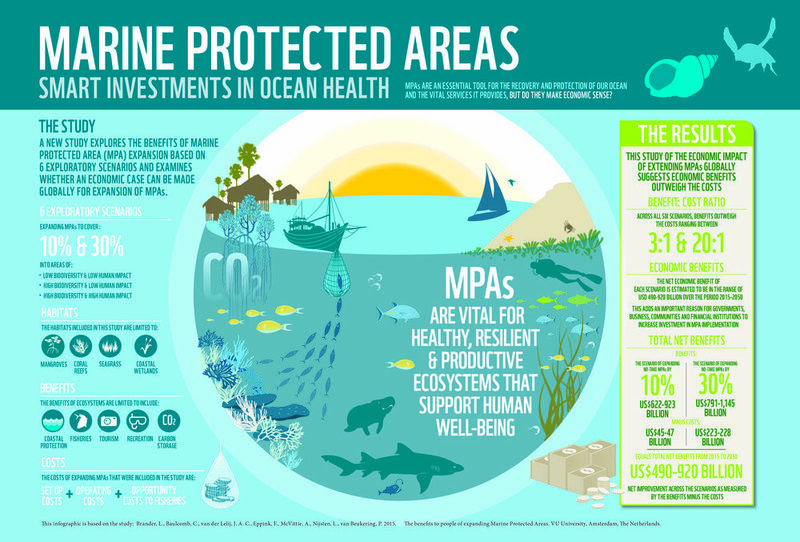 MPAs protect the diversity and abundance of marine life, the habitats they depend on, and the integrity of marine ecosystems. The Marine Life Protection Act recognizes that a combination of MPAs (marine reserves, conservation areas, and parks) with varied amounts of allowed activities and protections can help conserve biological diversity, provide a sanctuary for marine life, and enhance recreational and educational opportunities. 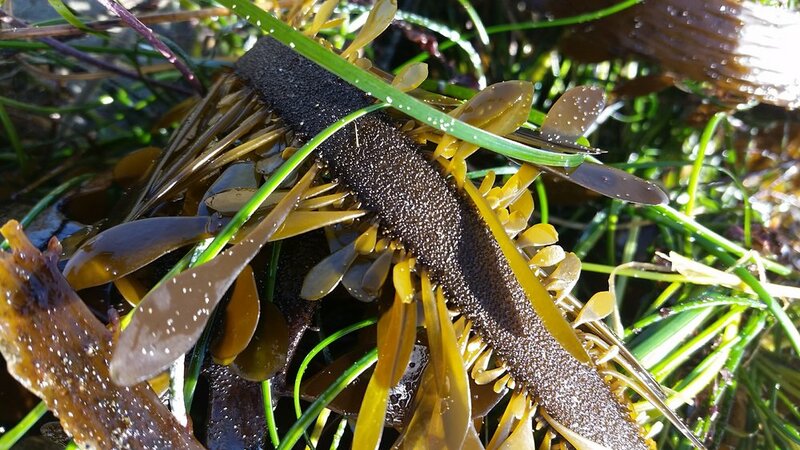 MPAs can also provide scientific reference points to assist with resource management decisions, and protect a variety of marine habitats, communities, and ecosystems for their economic and intrinsic value, for generations to come. 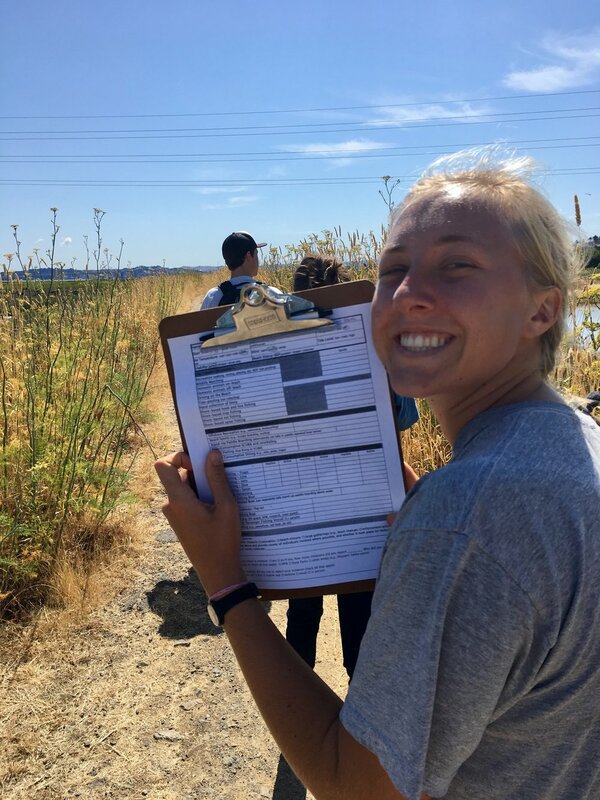 The Marin MPA Watch trains volunteers to observe and collect unbiased data on coastal and marine resource use with in specific areas of Agate County Beach, Corte Madera Marsh, Limantour Beach, and Drakes Beach. 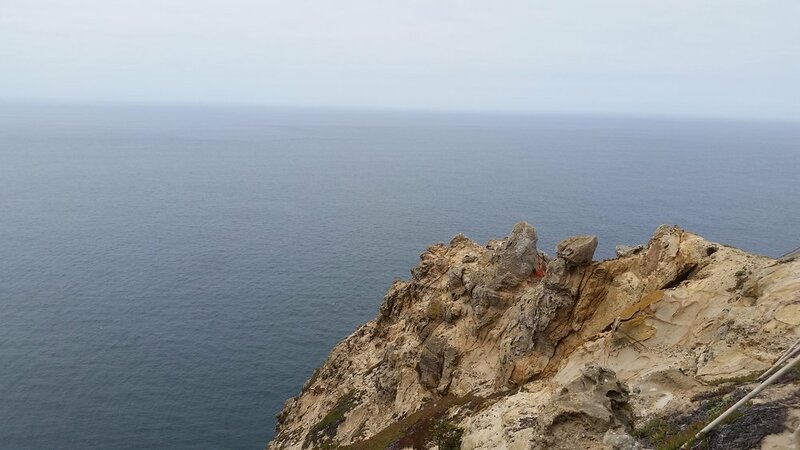 Data is used to inform the management, enforcement, and science of California's marine protected areas (MPAs) and allow us to see how human uses are changing as a result of MPA implementation. Volunteers learn about the coastal environment, become "community scientists" and stewards of the area, and generate quantities of monitoring data that would not be possible under the current state budget. 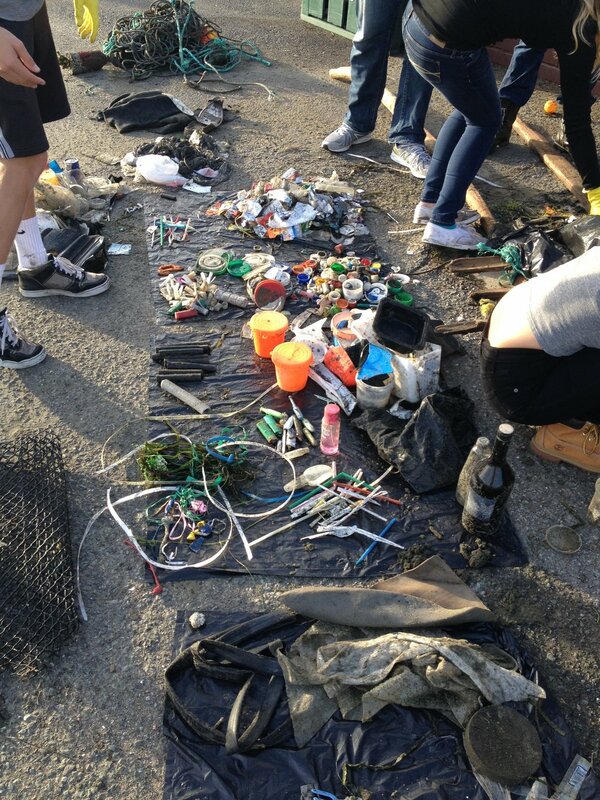 The MPA Watch program is implemented by organizations throughout California. 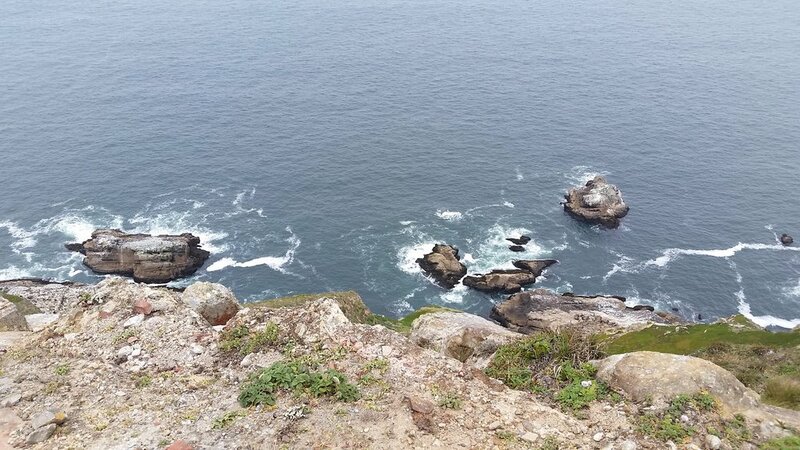 The Marin MPA Watch is managed by the Environmental Action Committee of West Marin (EAC), and in collaboration with the California Academy of Sciences, and Point Reyes National Seashore. 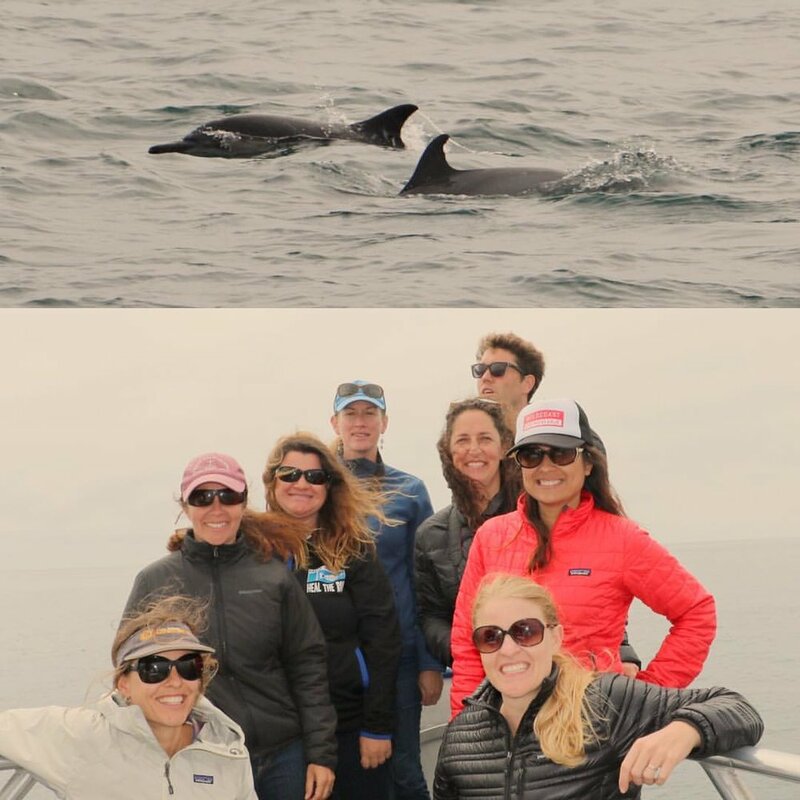 Marin MPA Watch conducts volunteer trainings once or twice month. Volunteers are trained to conduct field surveys along specific transects that border MPAs. Volunteers conduct 1-2 surveys a month with a minimum commitment of three months. Surveys are only observational. No public interaction necessary or required. Great volunteer opportunity for individuals, friends or families with children 10 and older. The health benefits associated with time spend outdoors! 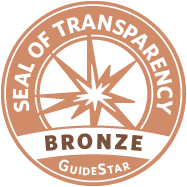 is a proud partner of The Golden Gate MPA Collaborative, which is co-chaired by our Executive Director. Support for oil drilling at record low (only 25% support) and has fallen by 11 percentage points since July 2016. In contrast, 73% of Californians are in favor of wind power and wave energy projects off the state’s coast, while 19% are opposed. 78% support going to 100% renewables by 2045. The PPIC poll includes a specific MPA question for the first time since 2006 poll. 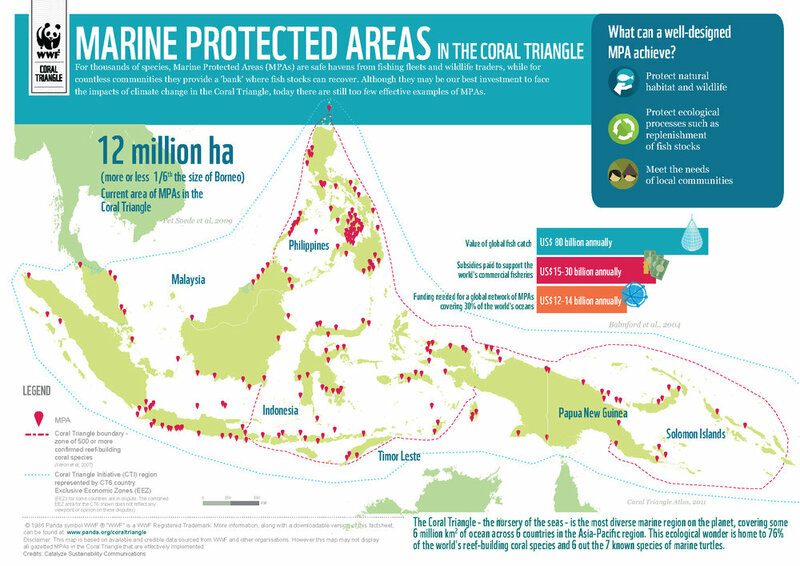 Note that 2006 was prior to adoption of new MPAs under the MLPA Initiative. 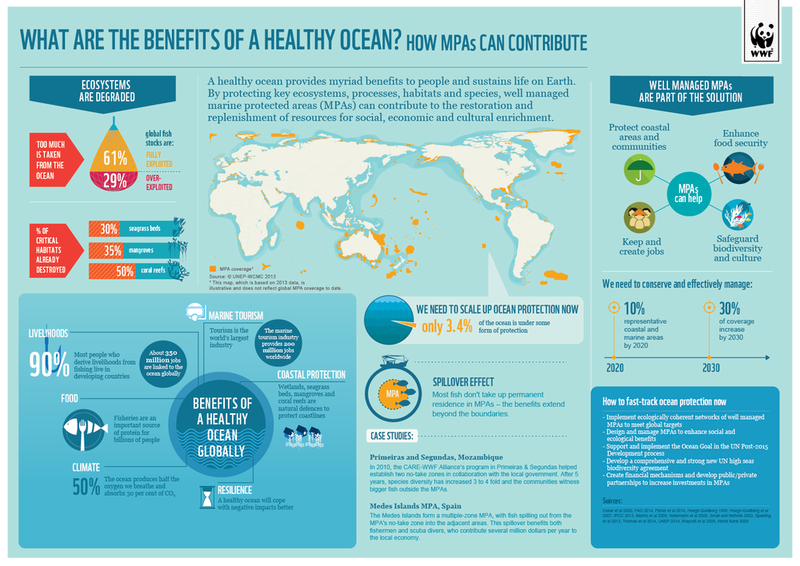 In 2006, total support for MPAs was already very high at 75%. "Next, Marine Protected Areas, or MPAs, are managed by the California State Fish and Game Commission to protect fish, wildlife, and their habitat in coastal waters. Do you think it is very important, somewhat important, not too important, or not important at all that California has Marine Protected Areas?" A total of 95% of those polled responded that MPAs are important to California – a full 20 point increase over 2006. And a testament to all the great work being done by Marin MPA Watch and other organizations to promote and steward California’s MPA network. Please share these results far and wide with your networks.